Founded i n 2017 in San Juan, Puerto Rico. Directed by Tony Rodríguez and Emil Medina. In collaboration with cultural managers Mariangel González and Danny Báez. A new international contemporary art fair is in the planning stage, slated to take place on June 1-4, 2017, at the Conservatory of Music of Puerto Rico. 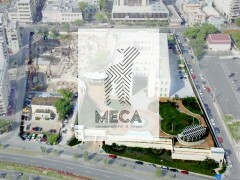 MECA will be a smaller art fair than usual, with the participation of approximately 40 new and local galleries. 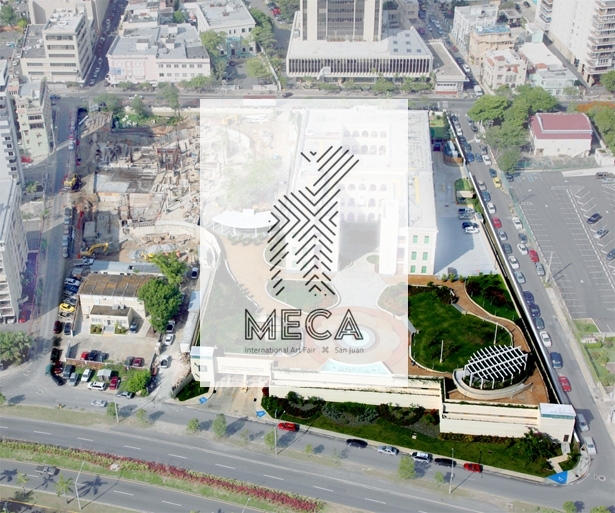 This art fair will distinguish itself as an intimate, boutique-style fair that aims to add to the Santurce sector as a Cultural District and to promote the island as a MECA of Caribbean art, as foreign and international publications have pointed out in the last few years.